These organizations all address the biggest barrier to buying a home, which is coming up with a 5% down payment – this is the minimum required by CMHC for homes under $500,000. And while there are similarities between them, there are some important differences that are useful to understand. For example, Attainable, PEAK and Liberty require you to be able to qualify for a bank mortgage and provide a small down payment ($1,000-$2,000), while Habitat for Humanity does not. So we’ve taken these options and broken them down for you. Read on to see if one of them might be a good fit for you and download the tipsheet that breaks them all down! Note – these are summaries and you should click through to the actual program for accurate details and contact them directly if you are interested. 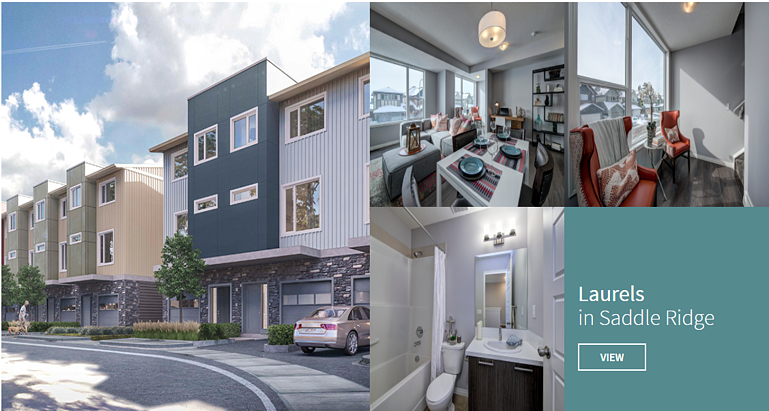 Attainable Homes builds homes and sells them to qualifying Calgarians who can provide a $2,000 down payment. Attainable Homes removes this barrier of a down payment through an investment partnership. You, as the home buyer, provide $2,000 and Attainable Homes provides the rest to get to the required five percent down payment. Basically, Attainable covers the difference and you pay them back by sharing the home’s equity with them when you sell the home. The longer you live in your home, the larger your share in its appreciation up to a maximum of 75 percent. Find more information at www.attainyourhome.com. Laurels in Saddle Ridge by Attainable Homes. Photos Credit Attainable Homes Calgary Corporation. The goals of PEAK Housing Initiatives are to help first-time home buyers enter the market, retain their equity to move up, and reinvest the proceeds from the sale of their homes to help additional buyers purchase a home. The PEAK program is available on homes built in certain Trico Homes residential developments. PEAK housing units are priced at market value and recipients must be able to qualify for a bank mortgage. Once you are approved for the program, PEAK extends a second mortgage that covers up to a maximum of 5% of the purchase price to assist with the down payment. The second mortgage is interest free for the first five years, with repayment not due until you sell your home. If you choose to stay in the home beyond the five-year period you will begin to accrue interest to the second mortgage. Home buyers are able to retain all of the earned equity in their home, minus their initial deposit, if they stay in the home for at least three years. Find out more at www.peakinitiative.ca. Habitat for Humanity’s goal is to help families build long-term strength, stability and independence through affordable home ownership. 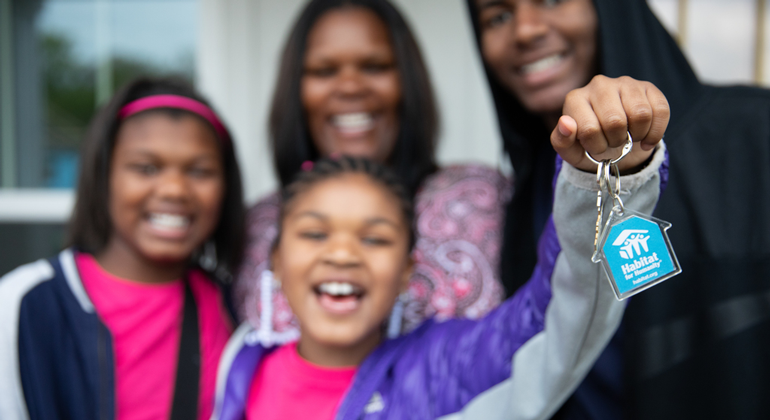 With the support of sponsors, donors, community partners and volunteers, Habitat for Humanity helps families buy their first home without the need for a down payment. Monthly mortgage payments are calculated so that homeowners never pay more than 25% of their household income on housing costs, which includes mortgage payments, property taxes, and monthly maintenance fees. Find out more at www.habitatsouthernab.ca/ownahome. 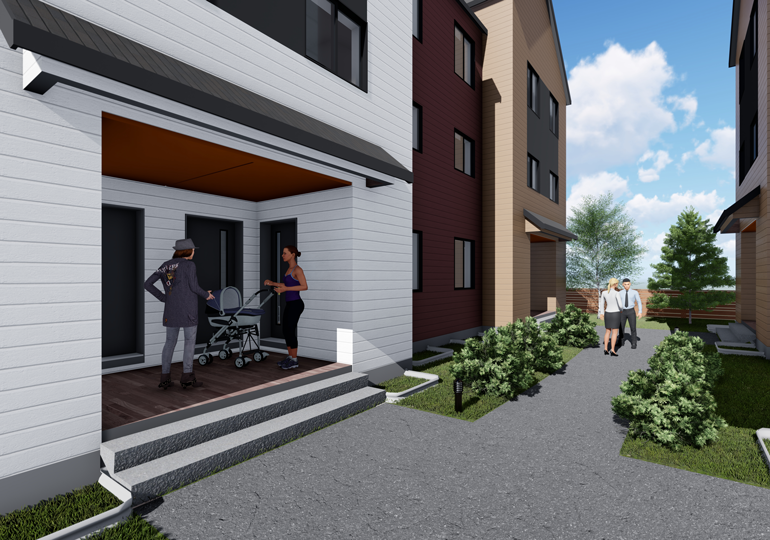 Liberty Affordable Home Ownership was created to address the growing housing affordability gap and has a goal of helping 1,000 middle-income Albertans buy their own home over the next 10 years. Liberty sells homes to buyers who can qualify for a mortgage and provide a $1,500 down payment. 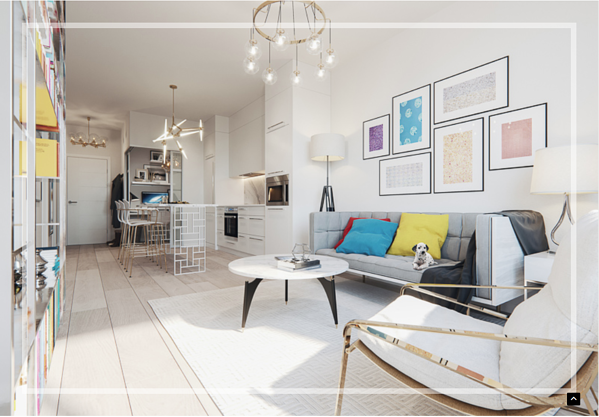 The program provides a forgivable equity loan equivalent to 5% of the purchase price of the home. This amount comes from the discount to market value that the program sells the home to you for. Find out more at www.libertyhomeownership.org. Legends by Liberty Home Ownership. These are four options we found that we think will be helpful for you! Getting in to home ownership can be daunting, but these options are making it easier. Be sure to visit their websites to find out more!